Yellow pleated neckline 'Tulli' camisole top. Online shopping for Clothing, Shoes & Jewelry from a great selection of Dresses, Tops & Tees, Active, Lingerie, Sleep & Lounge, Swimsuits & Cover Ups & . Add simple vests or camis to your wardrobe as a simple foundation to everyday fashion, or select chic tops in prints and lace for a statement look. 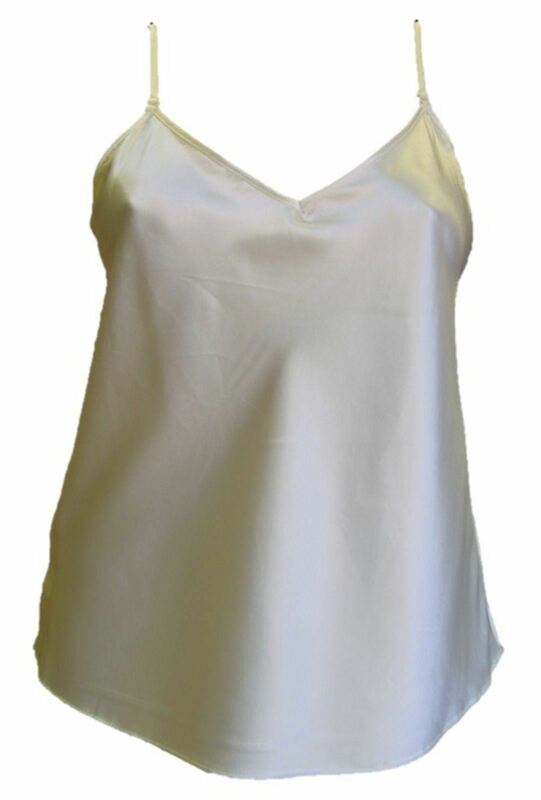 Find Vests & camisoles from the Womens department at Debenhams. Shop a wide range of Tops products and more at our online shop today.